So, you want to go beyond conventional, piano-style keys and guitar frets. Even if the ultimate goal is hardware, the touch interface of iOS is a lovely blank canvas on which to experiment. 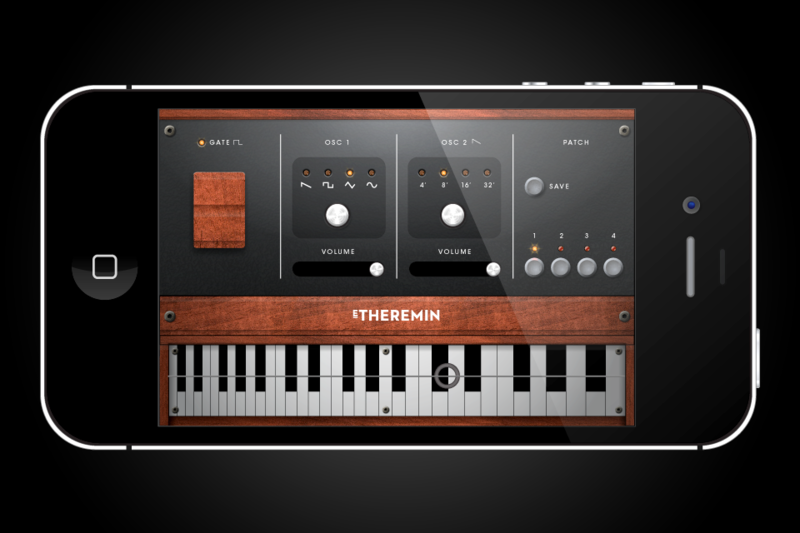 In the latest app, the work of UK-based graphic designer Paul Betowski, the Theremin proves a jumping-off point to other instruments, like the 1928 Ondes-Martenot, 1929 Trautonium, and the instrument used on The Beach Boys’ legendary “Good Vibrations”: the Tannerin or Electro-Theremin. 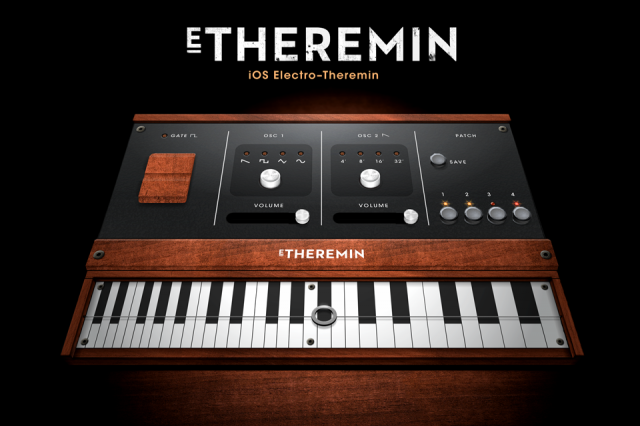 The new app is called the E Theremin – an Electro Theremin – but it owes more to the “Good Vibrations” instrument than the wave-your-hands-in-the-air original. So, while you may have seen Theremin-style instruments on iOS, this appears to be a first. The sound is definitely retro, too, classic, simple analog in character. My original plan was to make a iOS theremin, but I soon relised that it would be far more convenient to have the controls touchable; on screen, rather than using light intensity or gyro. But I definitely didn’t want to have a picture of a theremin with some images of hands that you move about the screen. So I remembered reading about [the Tannerin]. It had a slide control similar to the Ondes-Martenot. I felt that having a slide as a pitch control would work well for iOS. So I ended up designing a synth in the style of the Ondes-Martenot and Electro–Theremin rather than trying to copy “no-hands” control of the Theremin. 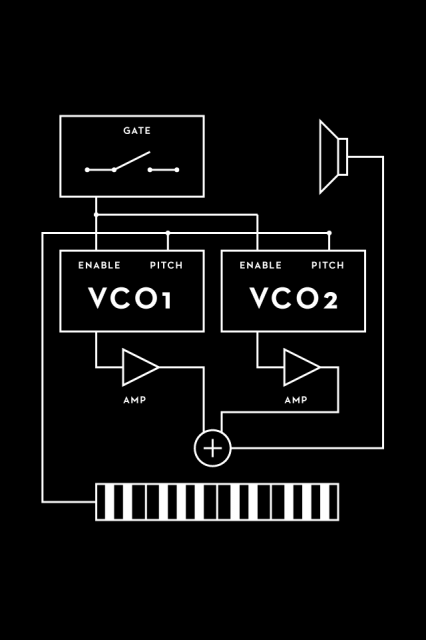 sine), with octave shift, independent amplitude controls. Portamento, vibrato, and quarter-tones can be precisely controlled, says the developer. Four presets, ready for performance. It’s now discontinued, but I always loved the Persephone, for its sound and handcrafted design, from French builder eowave instruments. And skip Wikipedia, you really want to head here to read about the Tannerin. Long live Paul Tanner’s legacy. Hmmm – does this make anyone else want hardware? You can tell developer Paul is a graphic designer. Looks lovely – if you’re going to do skeuomorphism, do it right. All images courtesy the developer.